We offer an assortment of freshly squeezed juices made fresh daily from our Zumex juice machine. Multiple varieties of croissants, ham and cheese, sausage, chocolate, many varieties for whatever mood you’re in. You betcha! Bringing you the best from Sweet, with a new twist on our exclusive Shasta Pride, and … cookies!!! 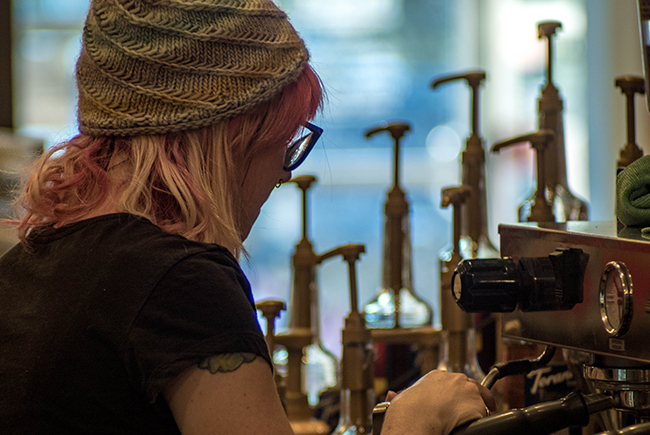 The Nook and its team are dedicated to improving the quality of life for the students of the University of Houston by bringing specialty coffee and espresso, amazing pastries and cakes, beer and wine, and the best service and quality in the city to campus. 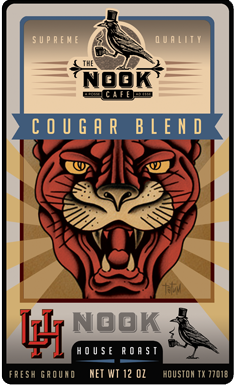 The Nook is also thrilled to bring the official house coffee blend of the University of Houston and Coogs everywhere, Cougar Blend, to our shop as well as HEBs throughout Houston. 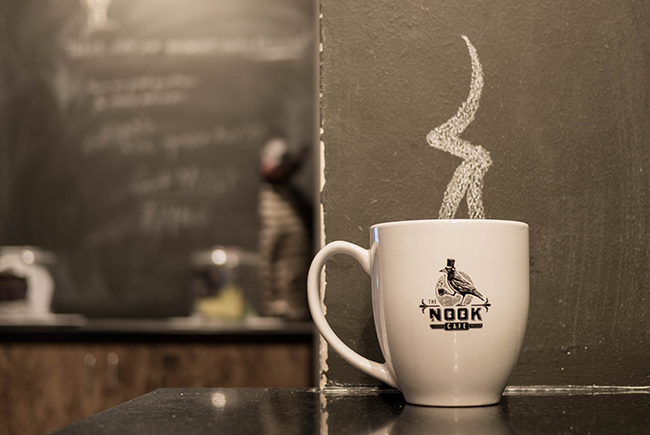 The Nook is bringing industry-leading technology to campus to make sure that the University of Houston and its students are proud of their newest partner and hangout.